Ready to take home the perfect car for your family? Let us help you get the best rate. Check out our auto loan rates online and give us a call today. Louisiana Baptist Federal Credit Union is the only “all Baptist” financial institution in the state of Louisiana. This makes us different because we share your beliefs and values. At Louisiana Baptist Federal Credit Union, our mission is to use biblical principles to guide, support and inspire our members to become strong and faithful financial stewards. Login to your secure online banking now by clicking the button. Time to reorder checks? No need to wait, order online right now. Don’t have checks yet? Call the office today and we can order custom printed checks just for you. 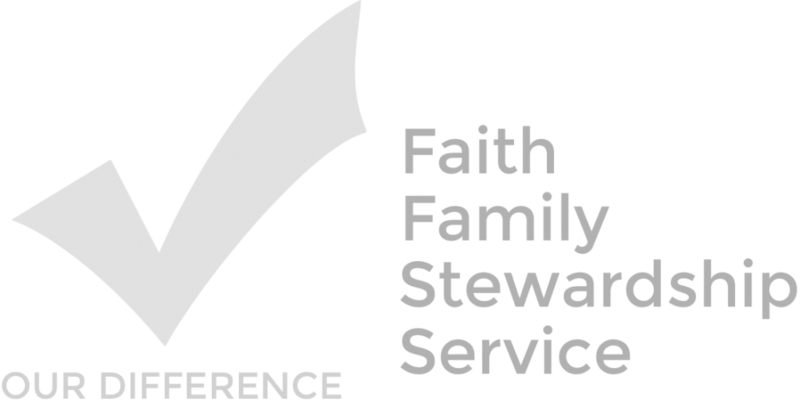 Our mission is to use biblical principles to guide, support and inspire our members to become strong and faithful financial stewards.